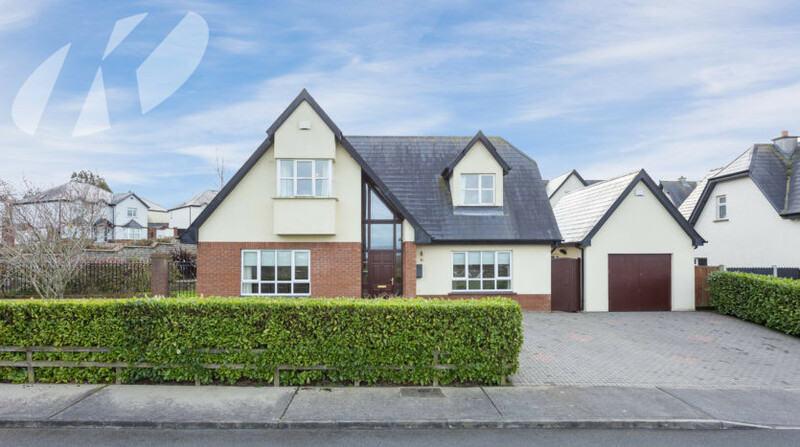 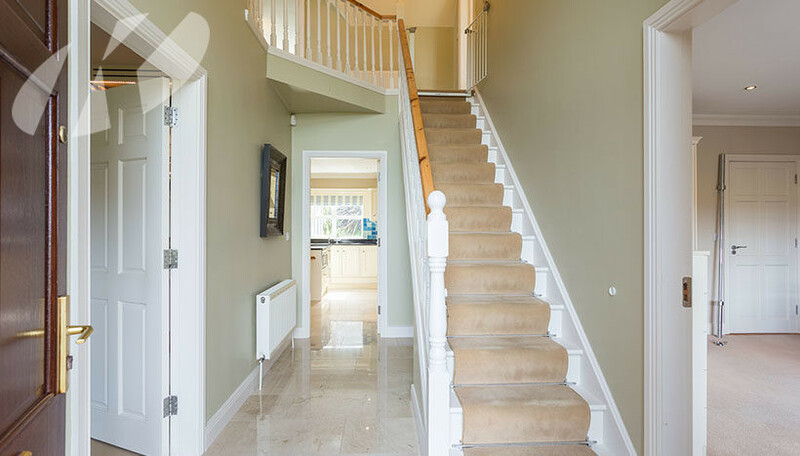 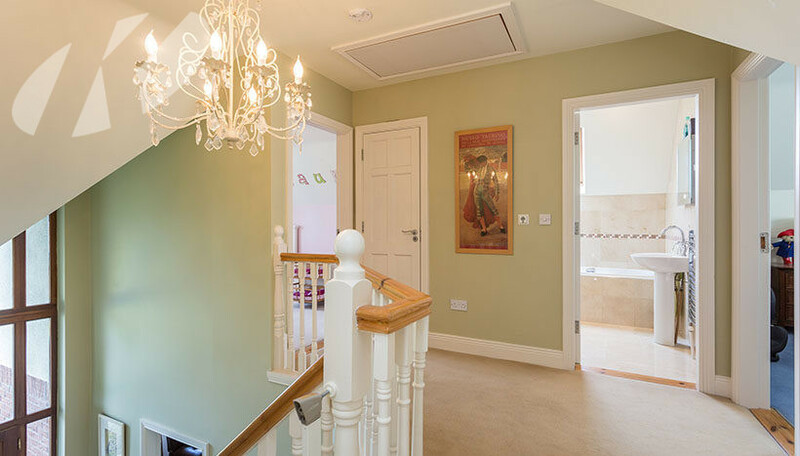 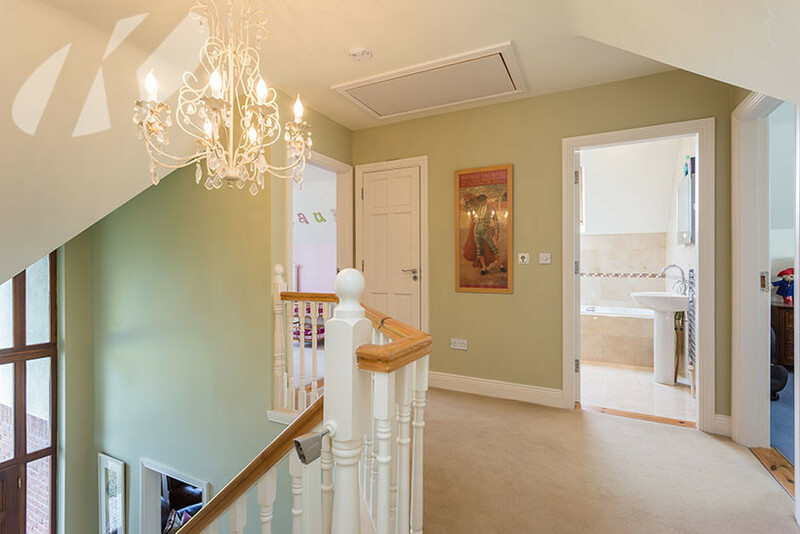 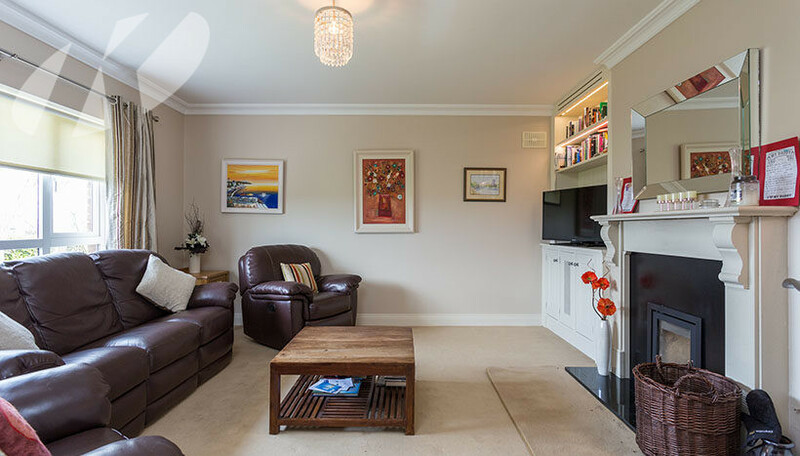 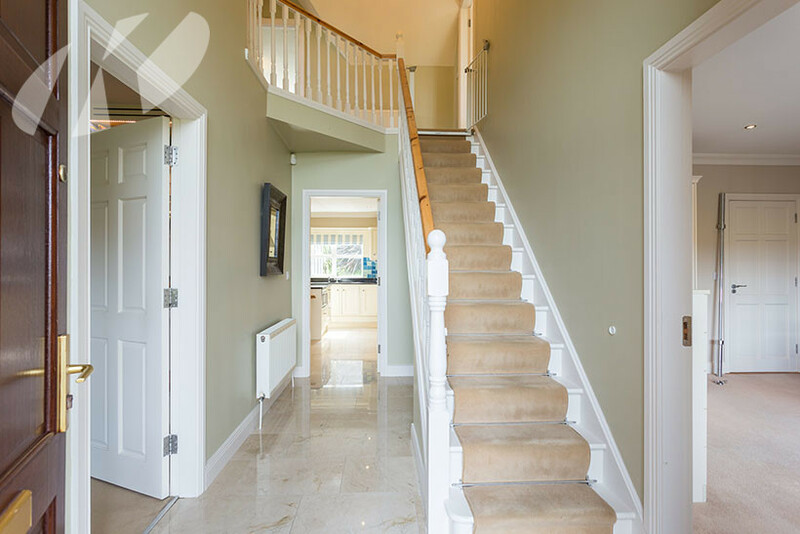 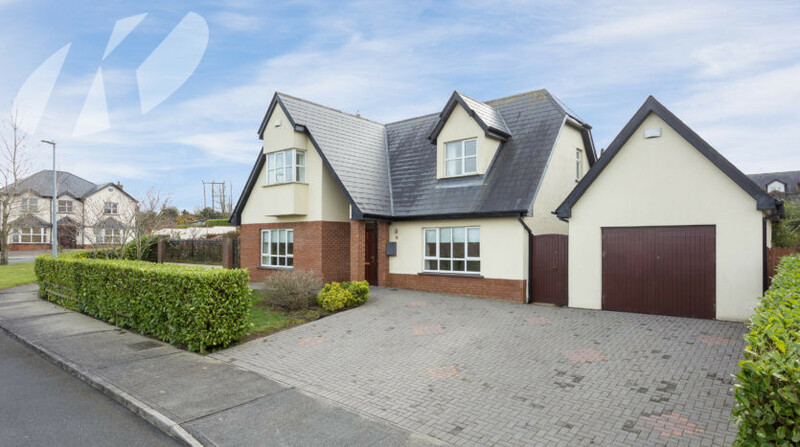 Absolutely stunning 4 bed detached family residence presented to the market in what can only be described as meticulous condition, decorated to a very high standard with neutral colour schemes creating a warm & welcoming relaxing atmosphere from the moment you enter the front door. 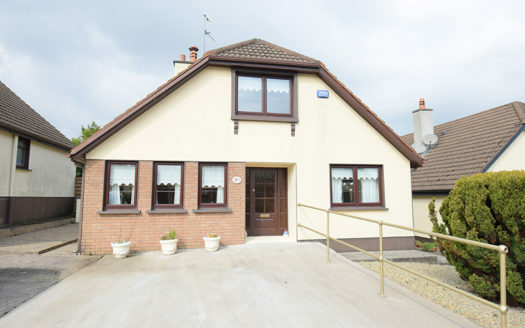 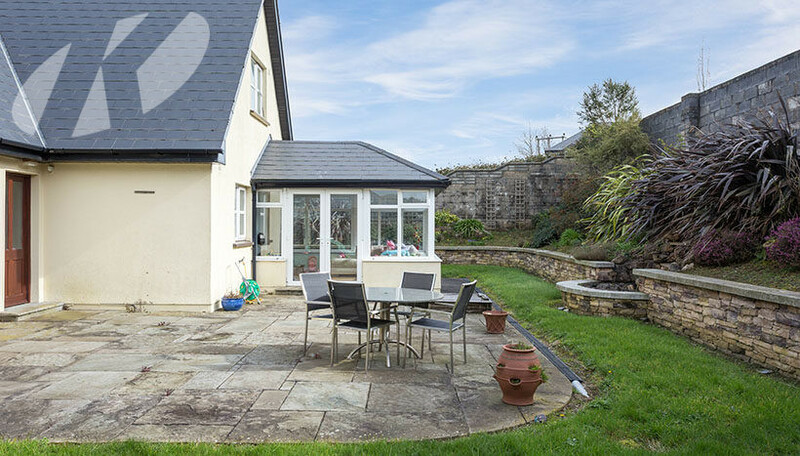 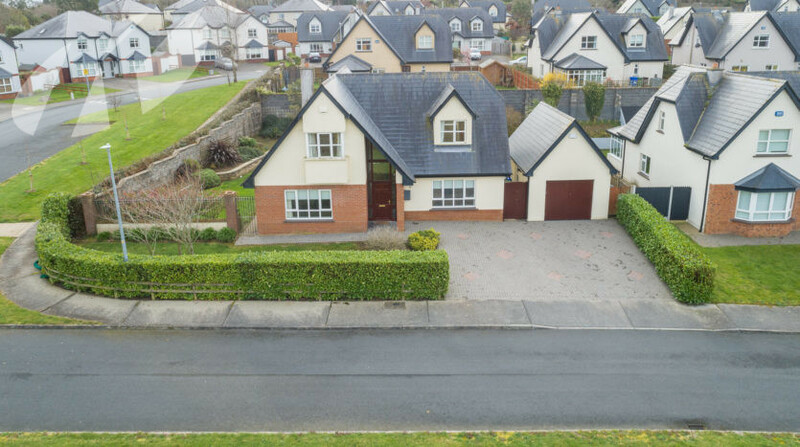 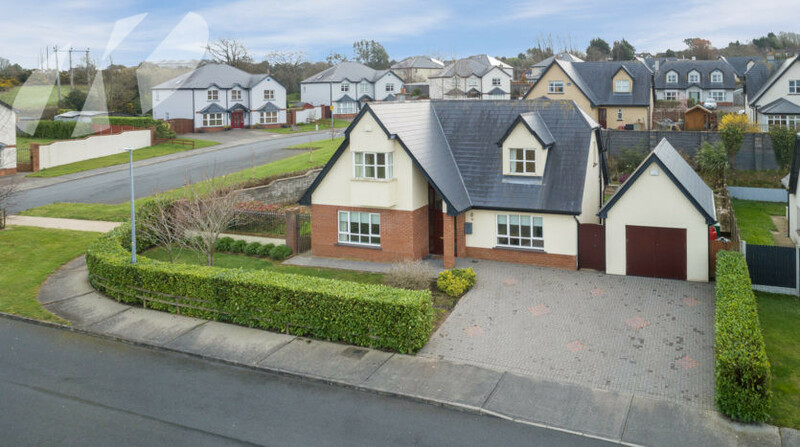 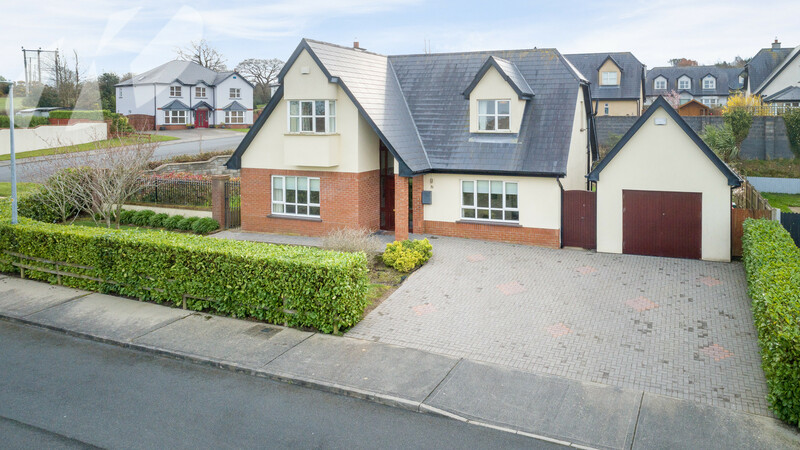 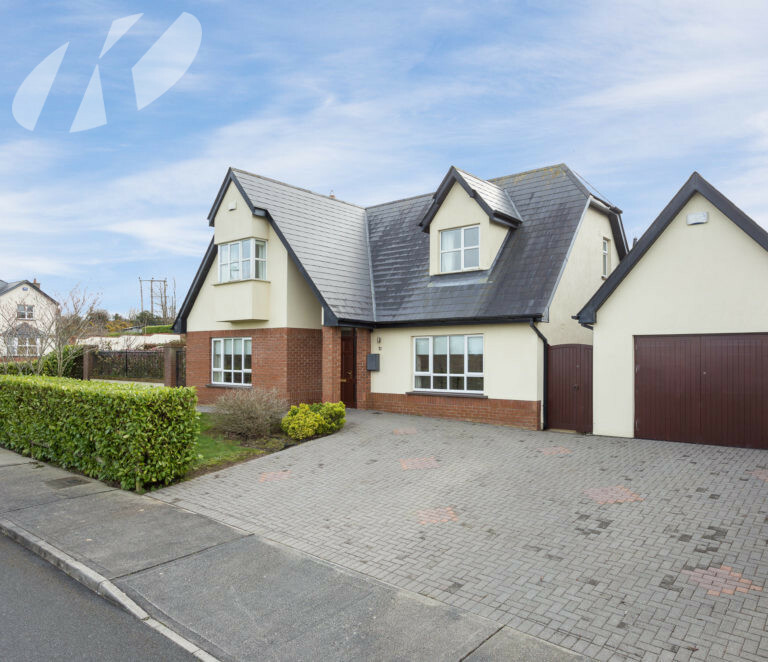 This fabulous home boasts many added extras throughout such as luxury kitchen, sun room, coving, marble tiles, solid oak flooring and it enjoys a premium position in the development with a corner site, breathtaking views over the River Slaney & Ferrycarrig and an enclosed garden to rear with south facing aspect not overlooked. The accommodation briefly comprises of 4 double bedrooms, 2 en suite, spacious kitchen/diner/ living room/ sitting room, sun-room, flows nicely throughout the house extending to approx. 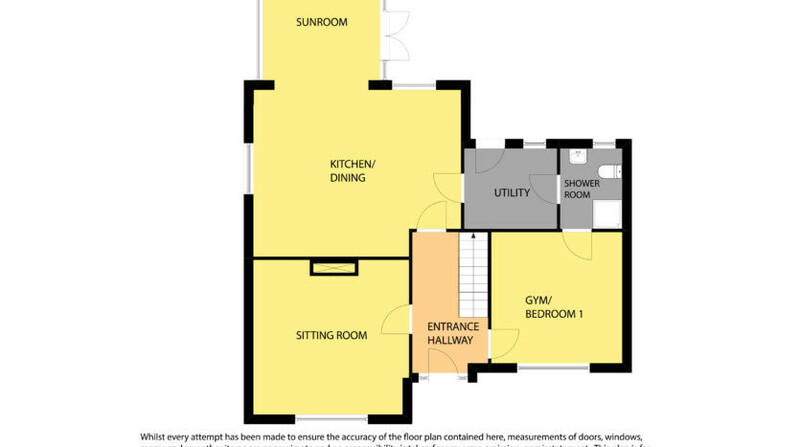 176.5sqm. 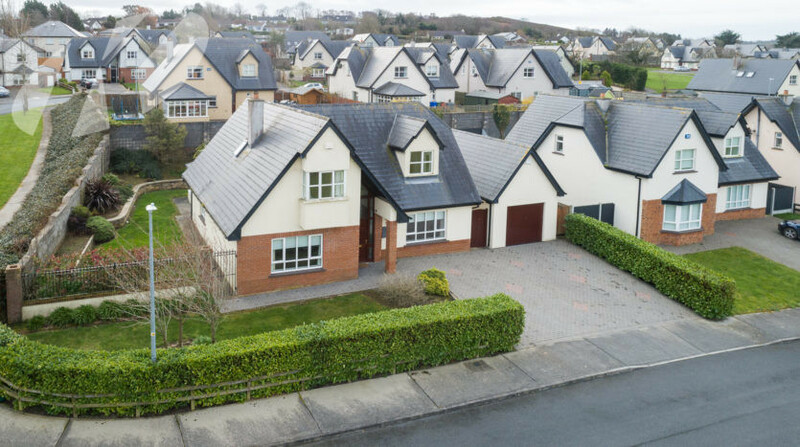 The property also features a spacious cobblelock driveway & garden to front with the added benefit of a detached block built garage. 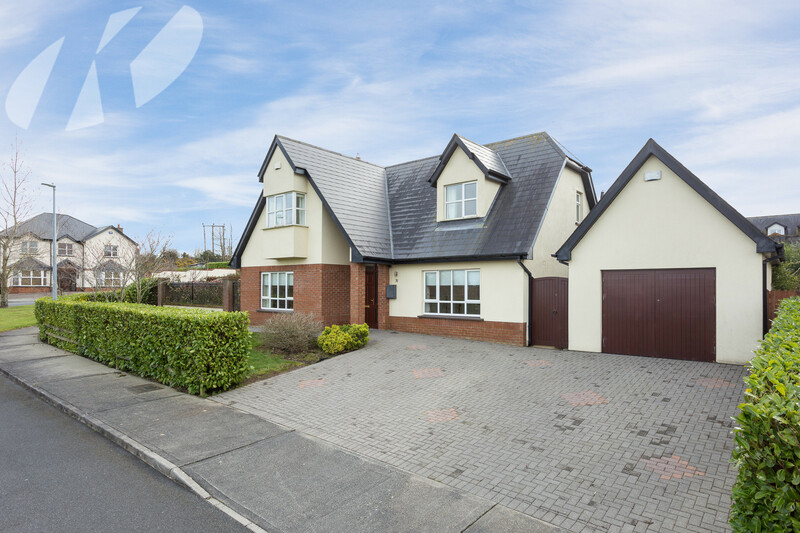 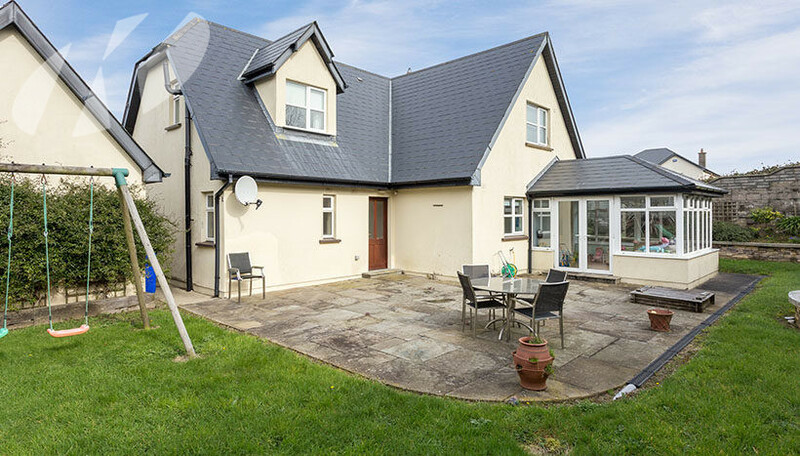 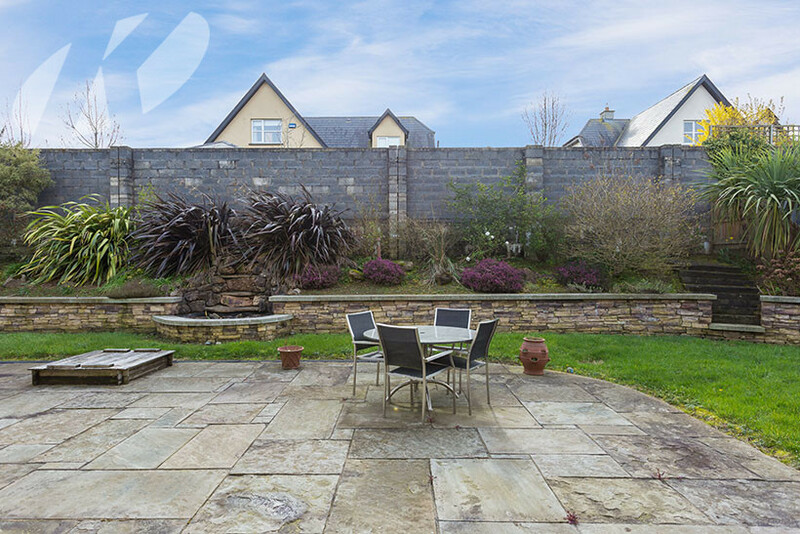 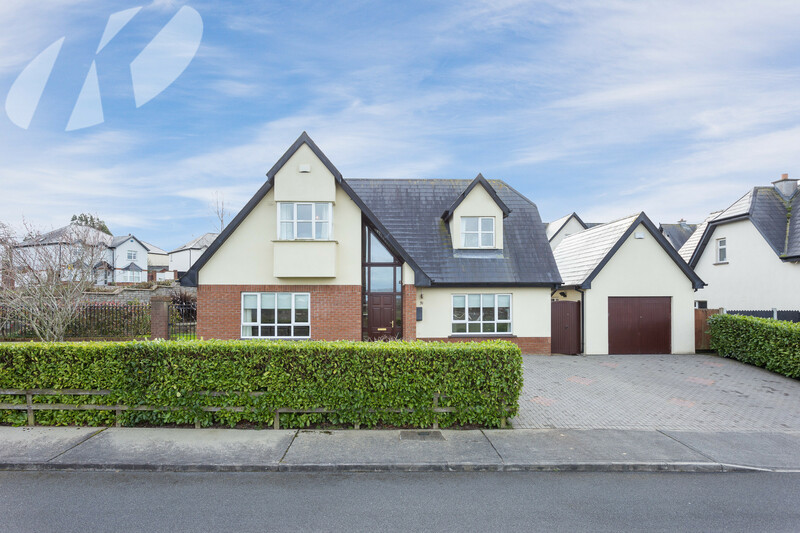 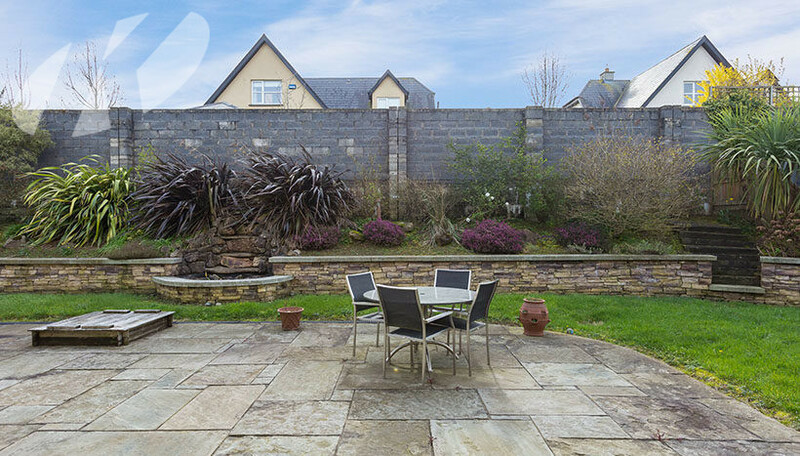 Location is ideal, this development is highly sought after and is within easy reach of Wexford town centre with bus stop nearby the entrance, all local amenities are adjacent. 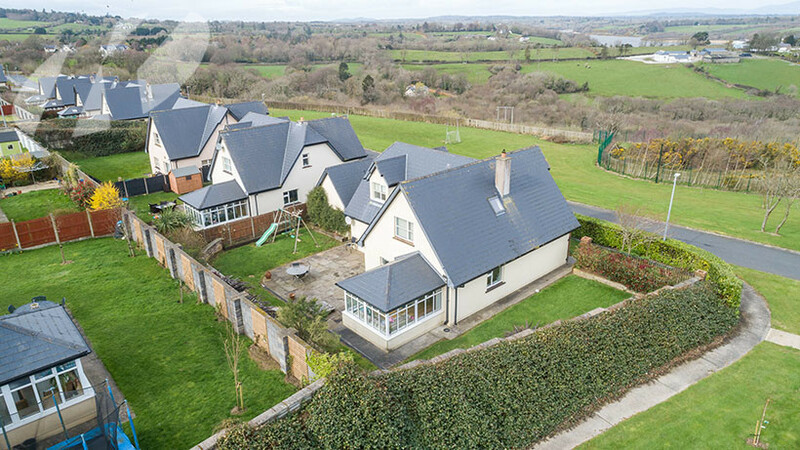 Rarely does a property in this development come on the market. 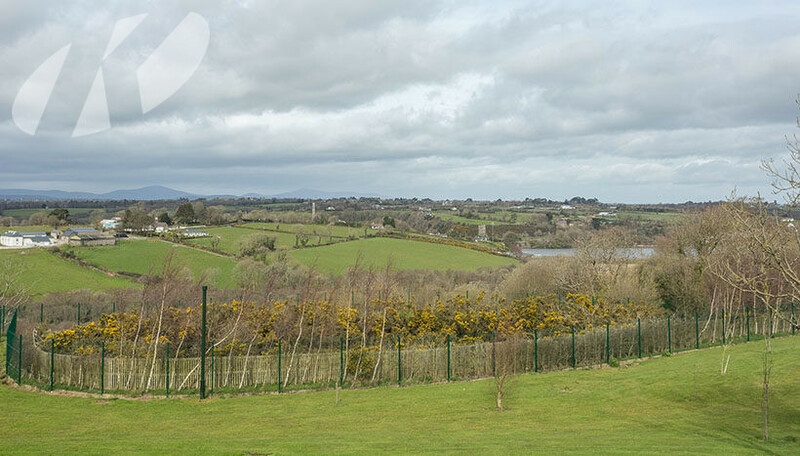 The main N25, N11 etc are very easily accessed as is Wexford General Hospital and Wexford Racecourse. 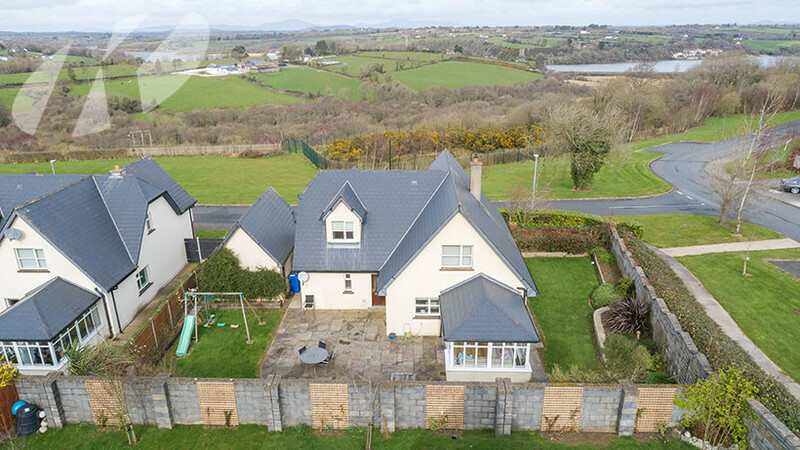 The sale of this property presents a “ once off ” opportunity for those seeking to acquire a wonderful family home in a premium location. 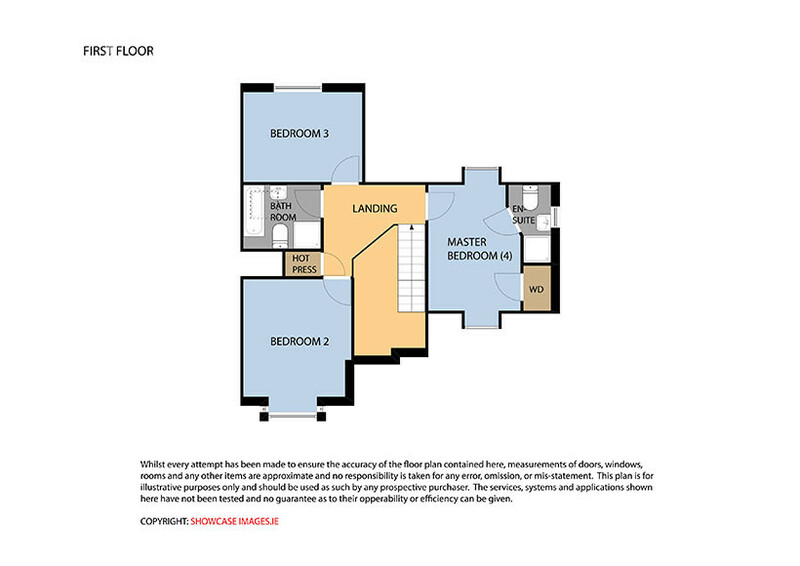 Viewing is now welcomed! 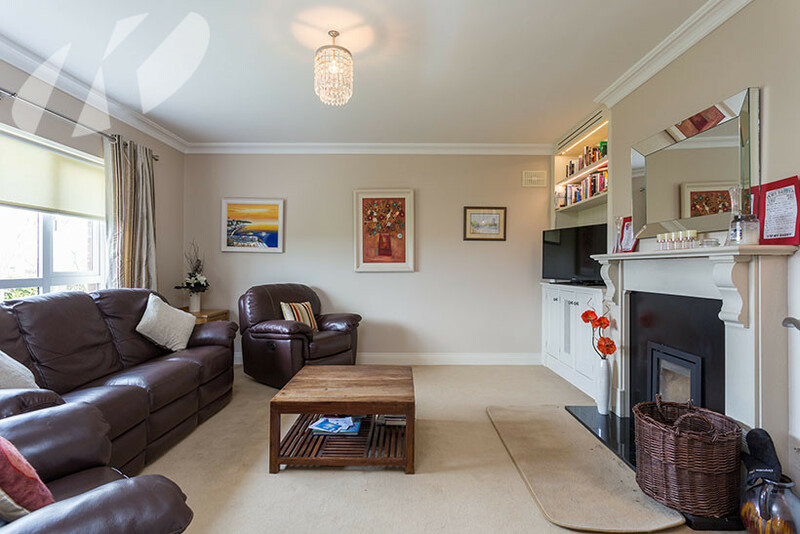 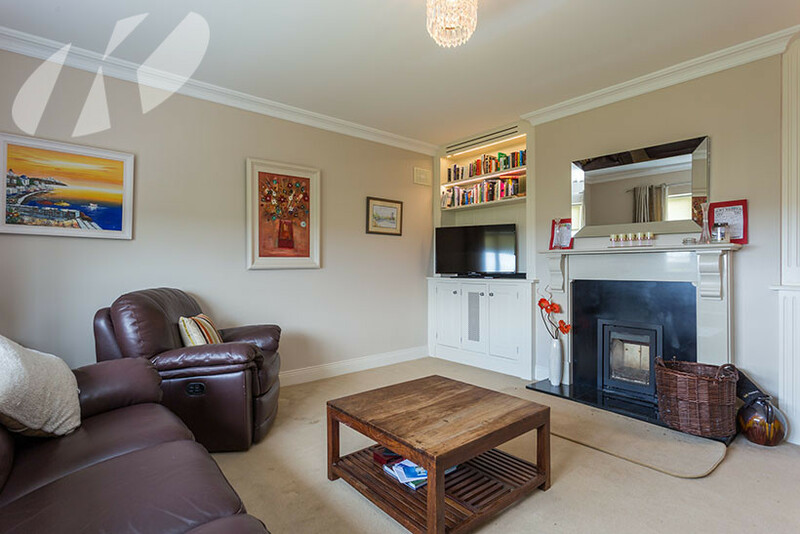 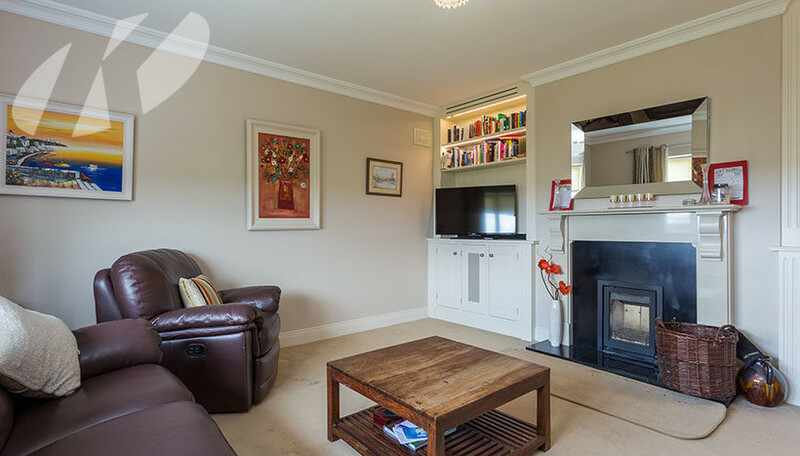 Sitting room: 4.75m x 4.78m Built in units, river views, marble fire place. 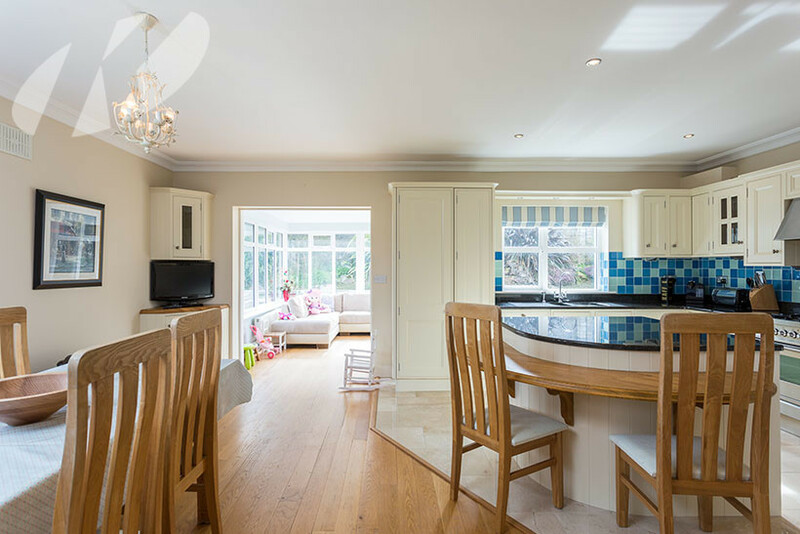 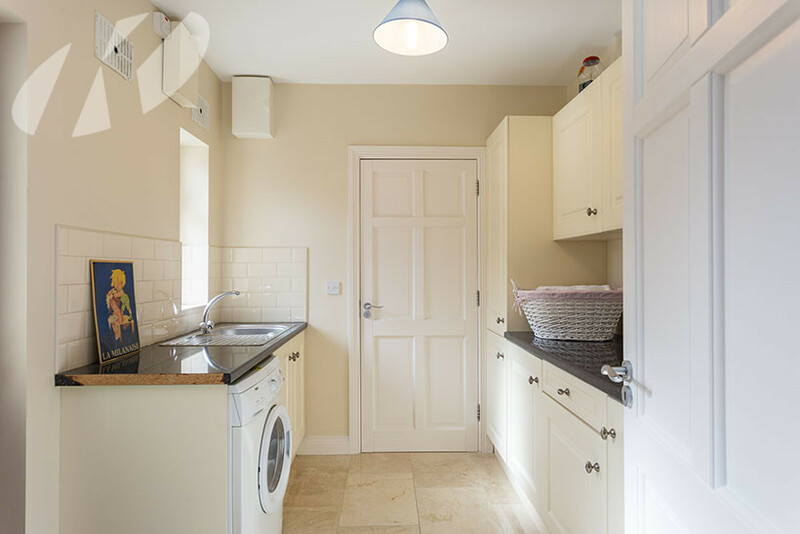 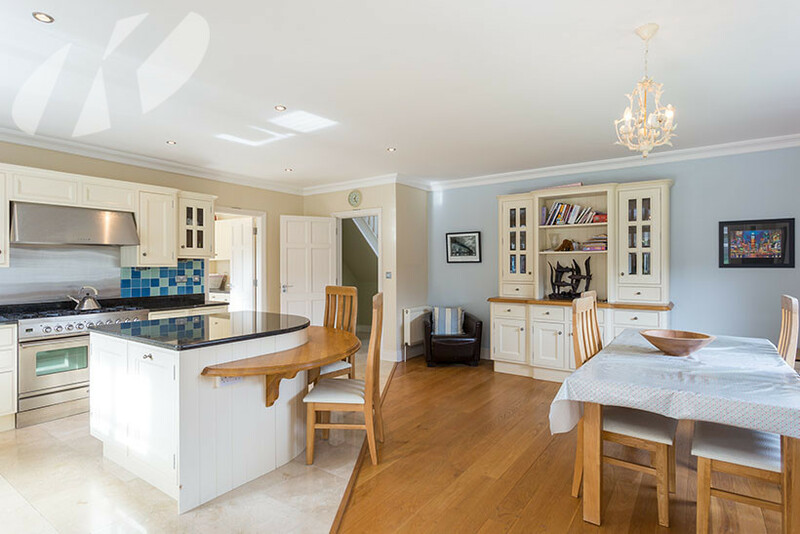 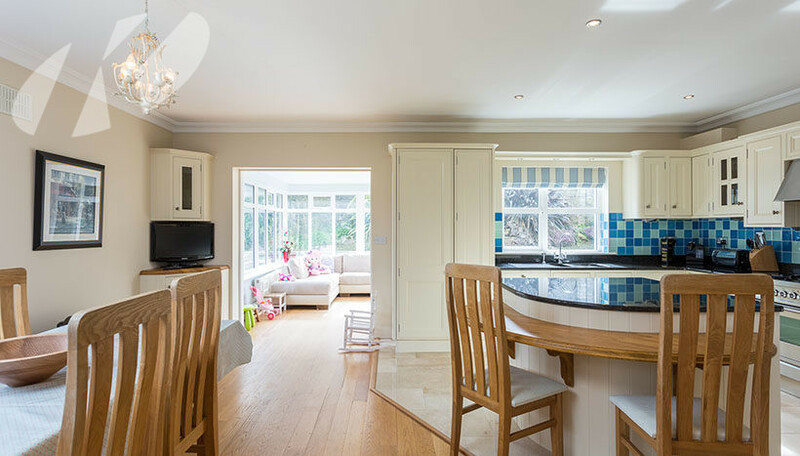 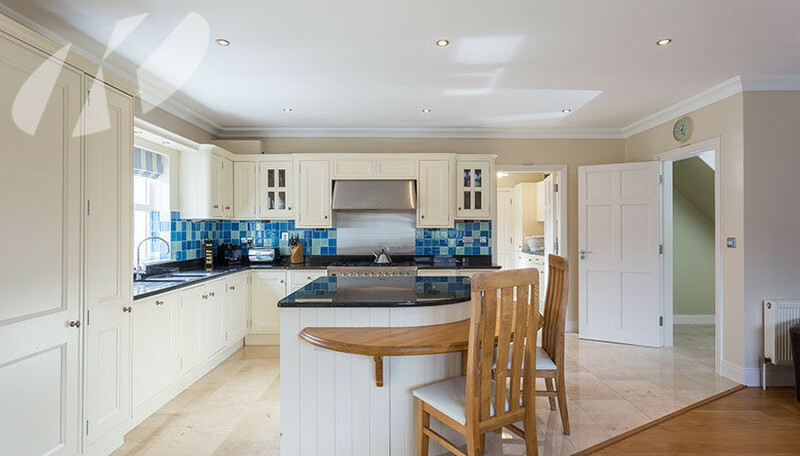 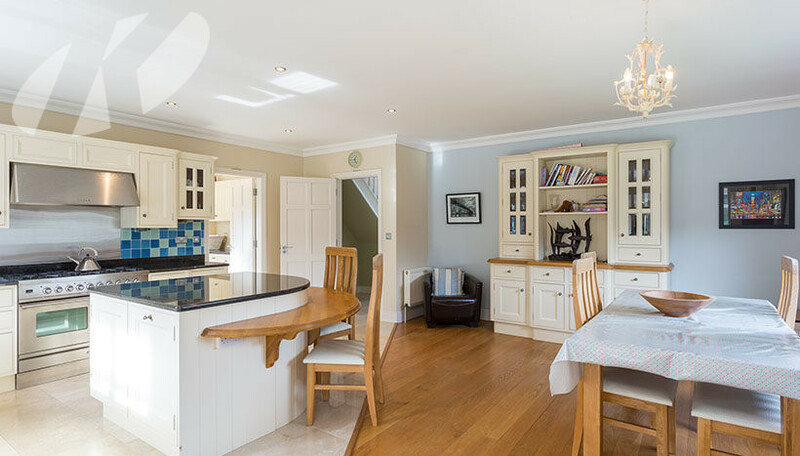 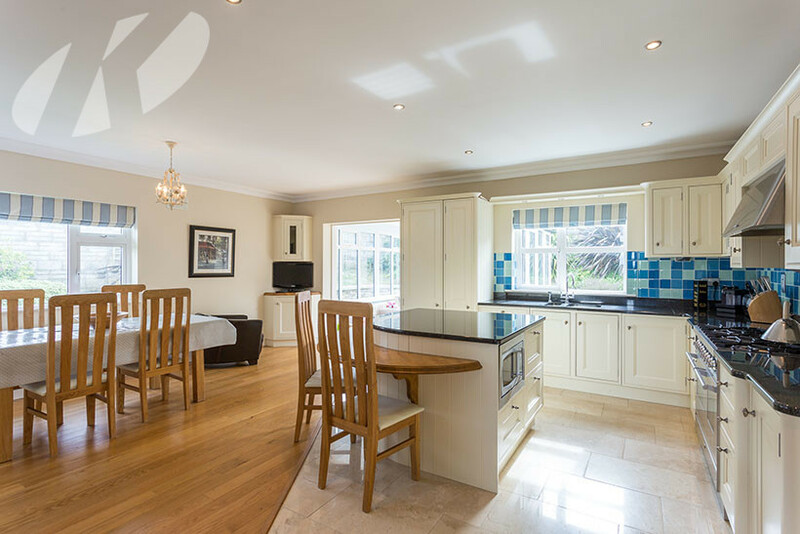 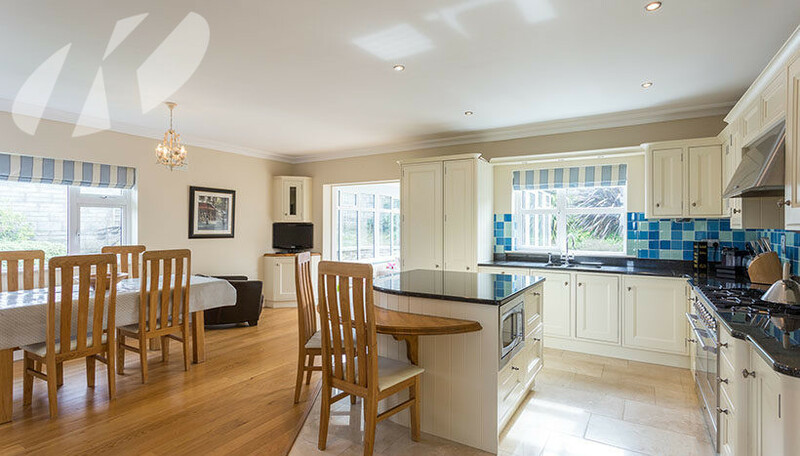 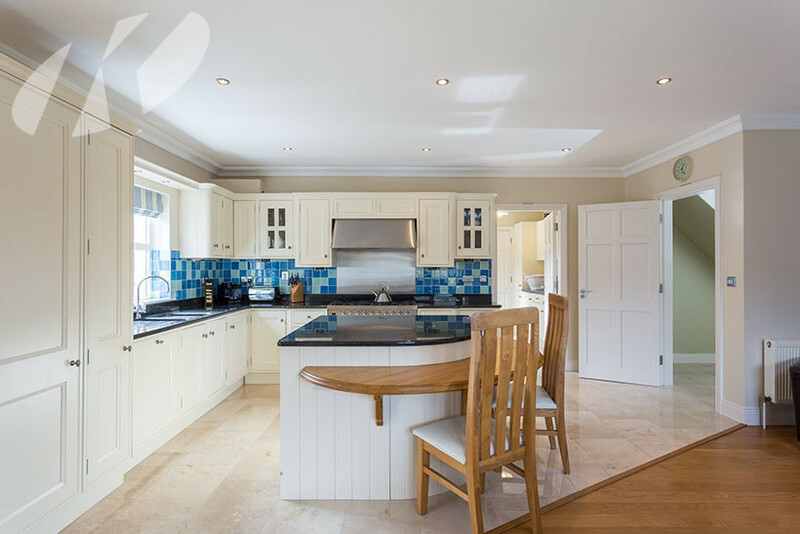 Kitchen/Dining: 5.13m x 6.38m Fully fitted eye & waist level units, breakfast counter, part marble tiled/part solid oak timber flooring, part tiled walls. 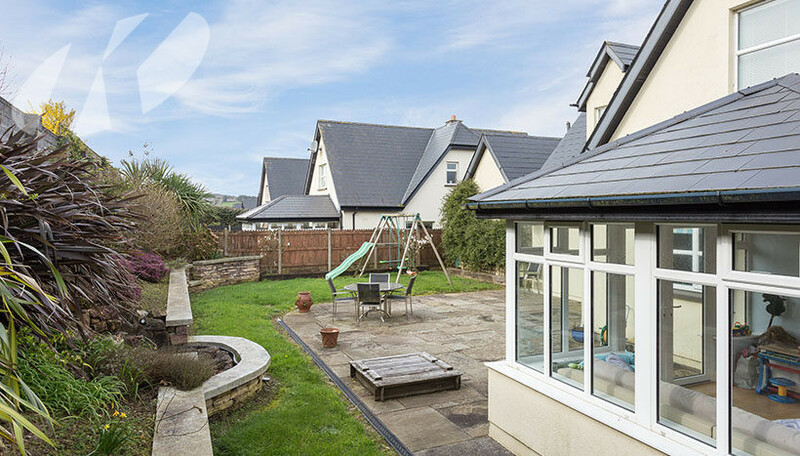 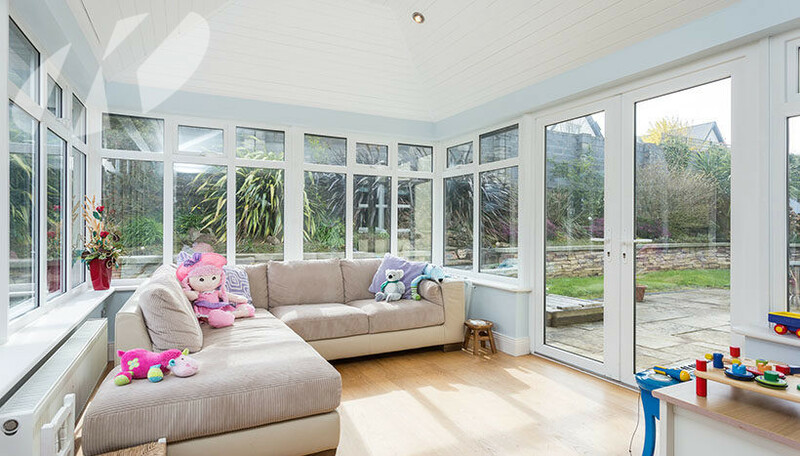 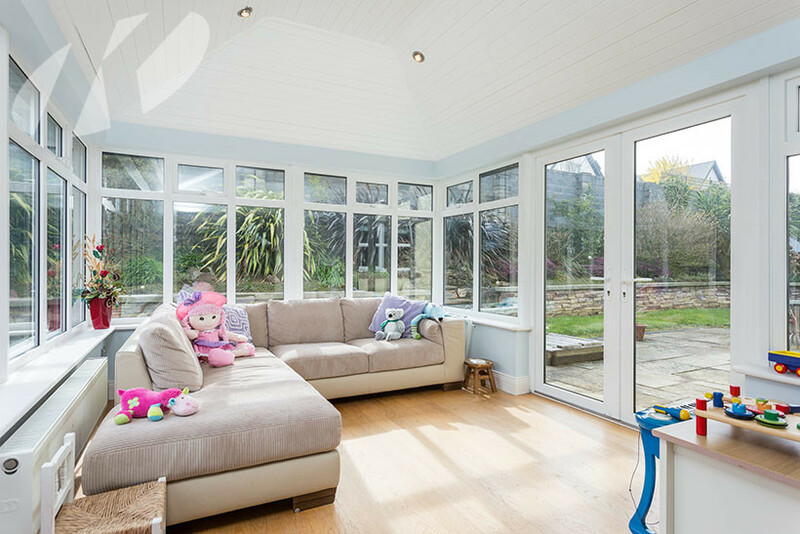 Sun room: 3.60m x 3.60m Solid oak timber floors, doors to patio & garden, fully landscaped with outdoor lighting. 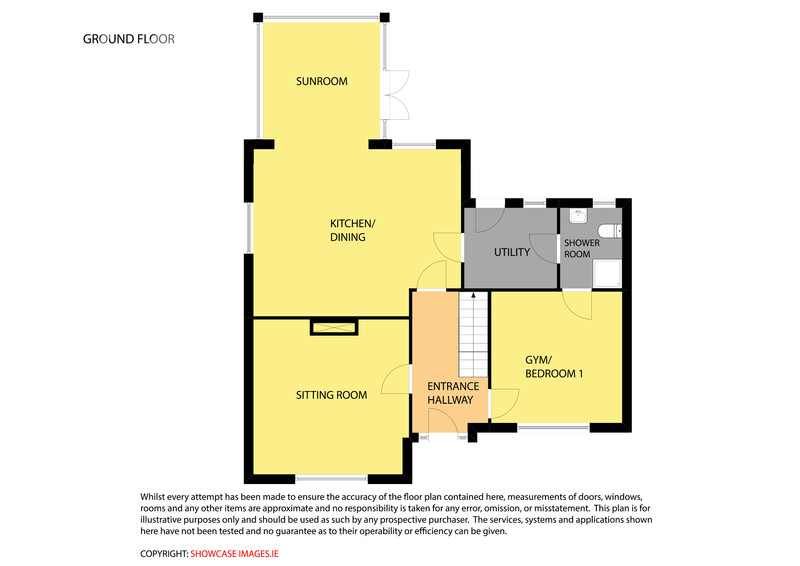 Utility: 2.47m x 2.85m Tiled floors, door to rear garden, plumbed for appliances, built in units & storage, part-tiled walls. 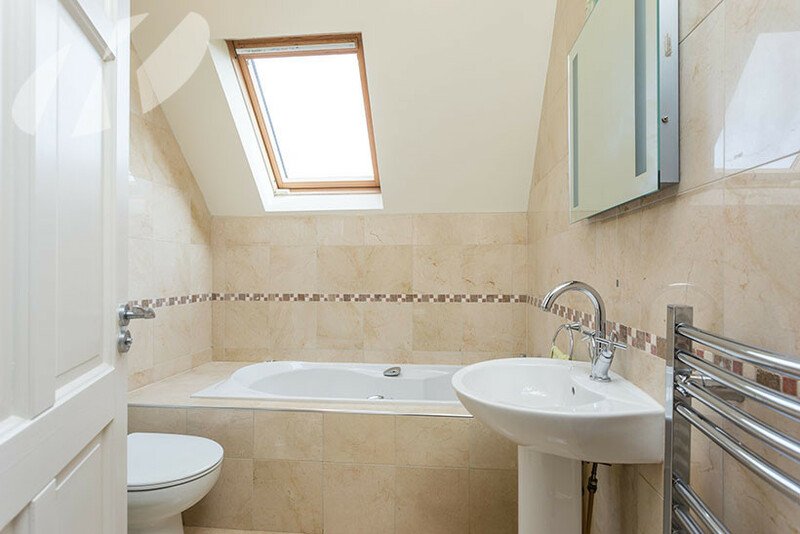 Shower room: 2.47m x 1.90m WC, WHB, fully tiled, power shower, heated towel rail. 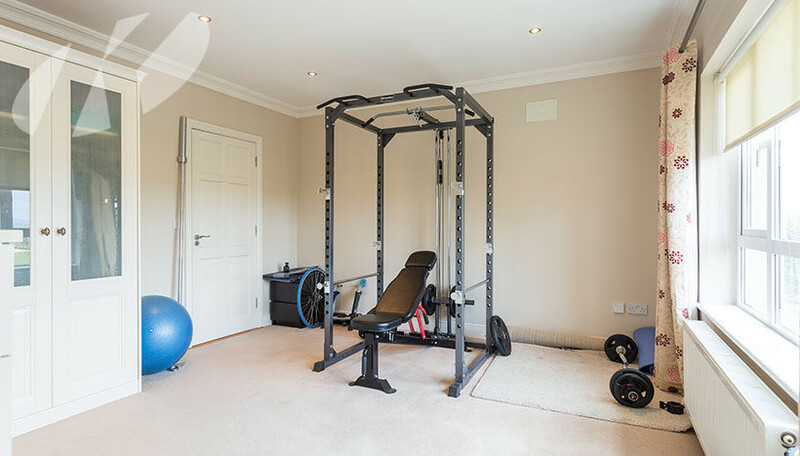 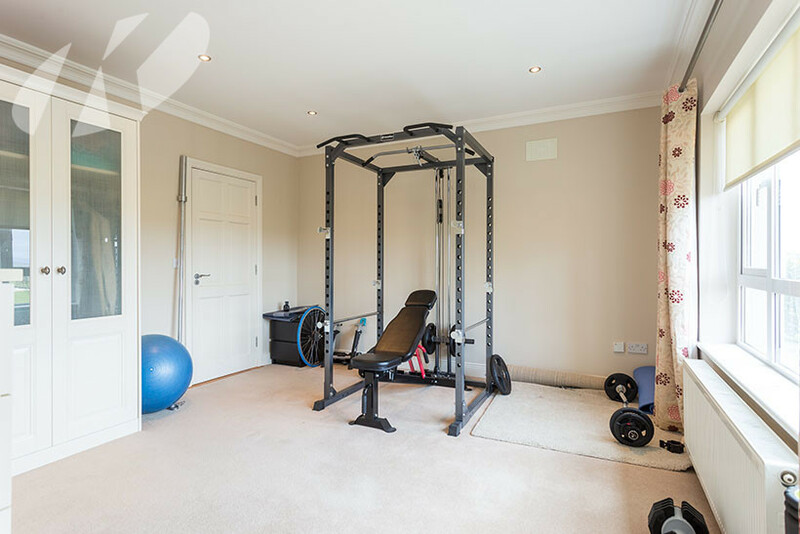 Gym/Bedroom 1: 4.03m x 4.02m Built in wardrobes, TV point, views of the river. 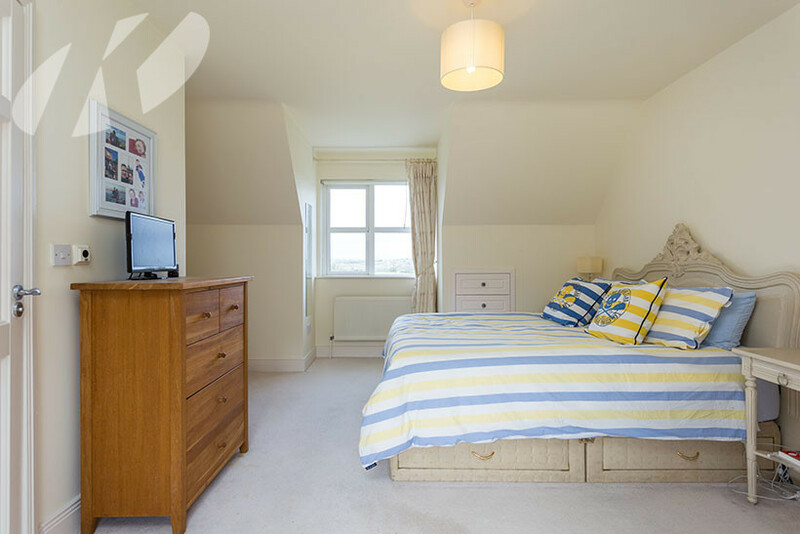 Bedroom 2: 4.35m x 3.54m Built in wardrobes, TV point, views of the river. 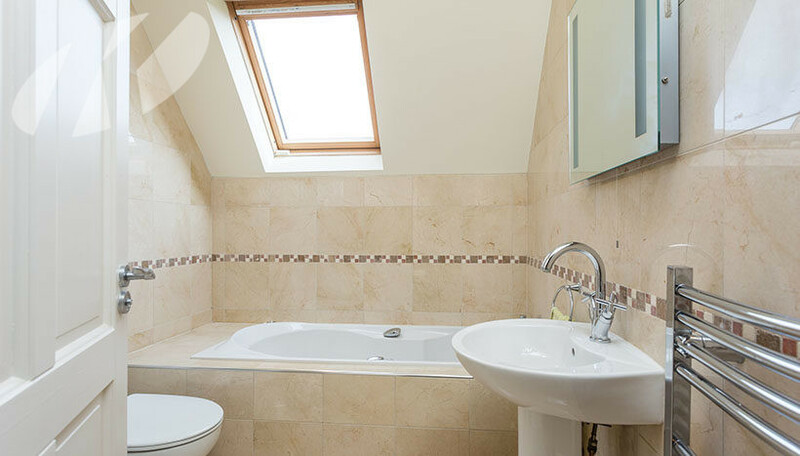 Bathroom : 2.09m x 2.54m Bath, shower, WC, WHB, heated towel rail, underfloor heating system, tiled walls & floors. 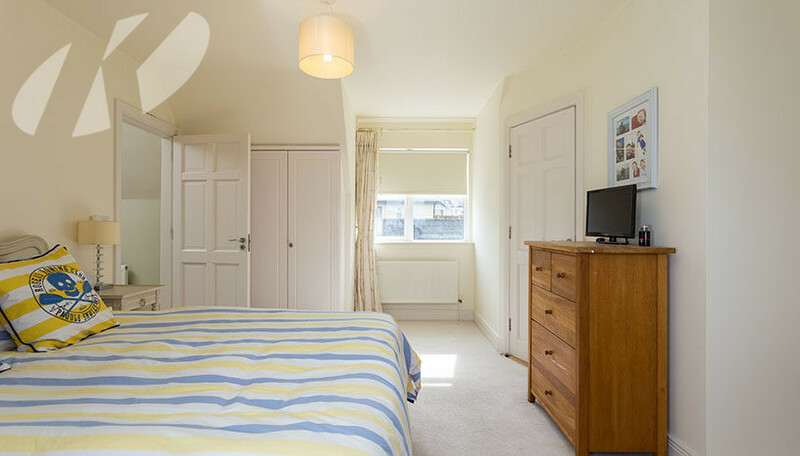 Bedroom 3: 2.94m x 3.90m Built in wardrobe, TV point. 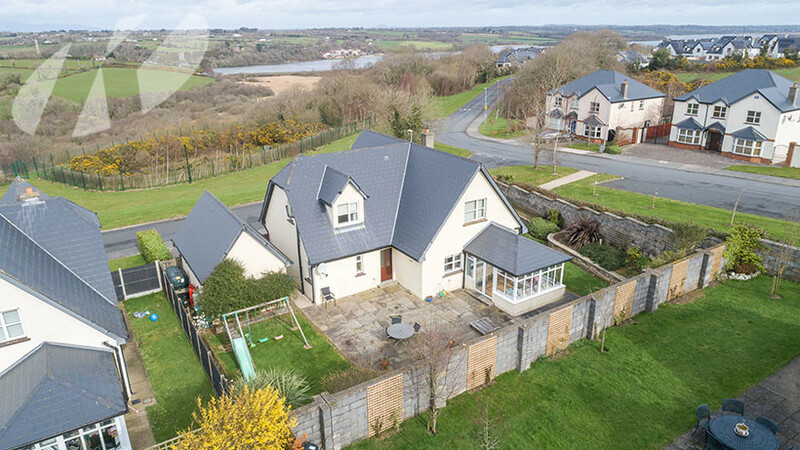 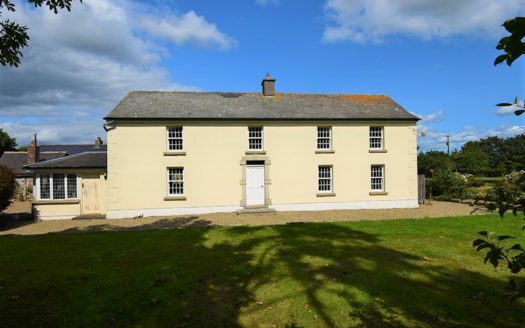 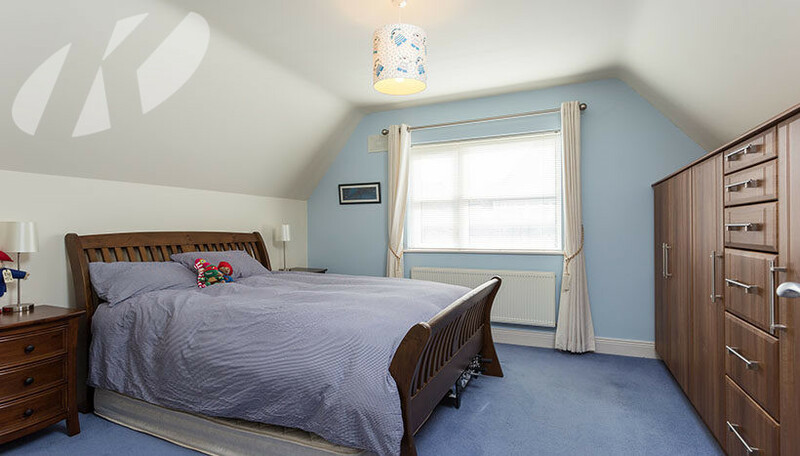 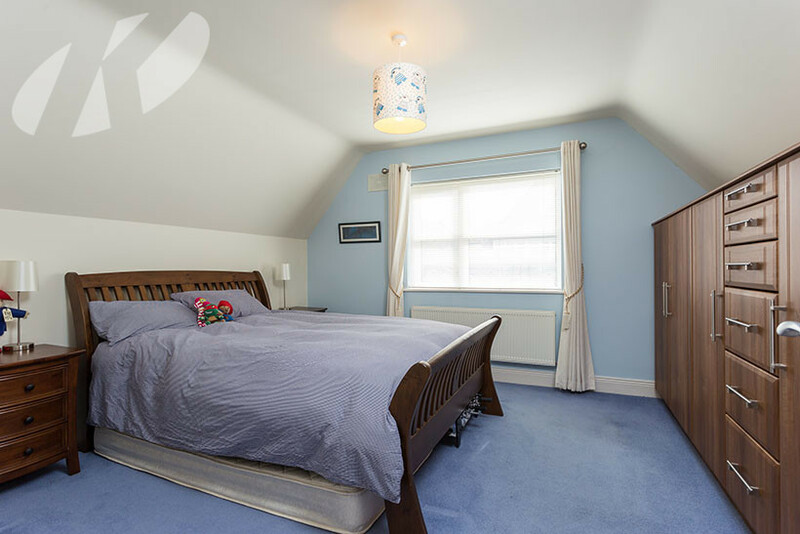 Master bedroom 4: 5.12m x 3.02m TV point, built in wardrobes, views of the River Slaney. 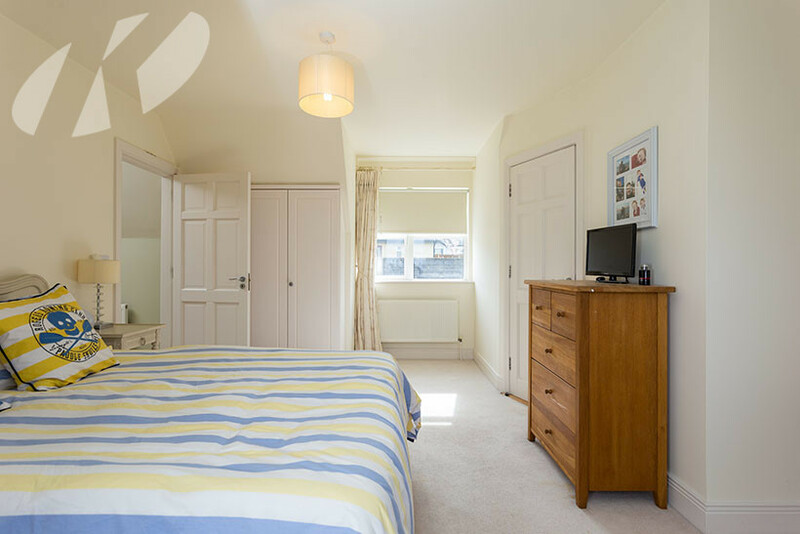 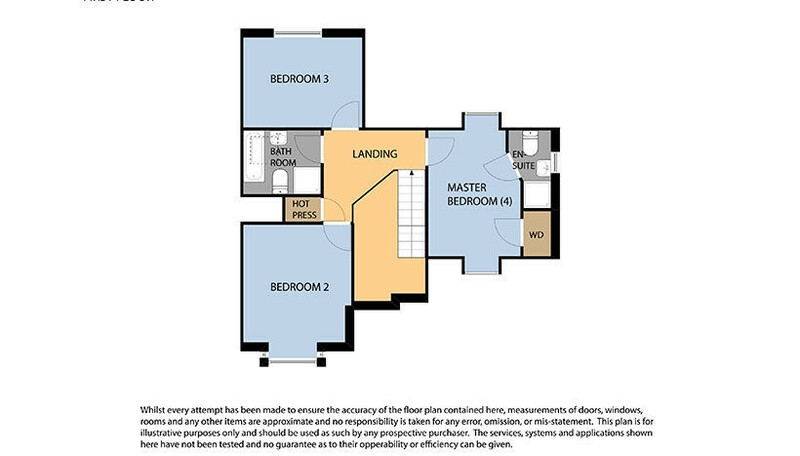 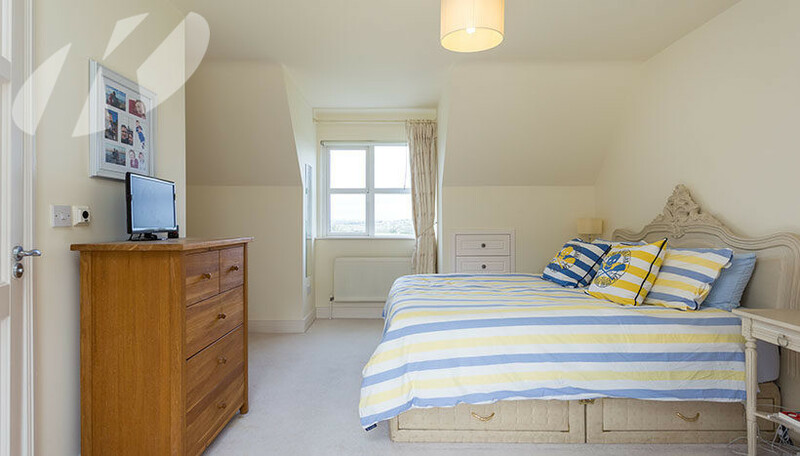 En-suite: 2.55m x 1.39m Heated towel rails, Triton shower, WC, WHB, tiled walls & floors. 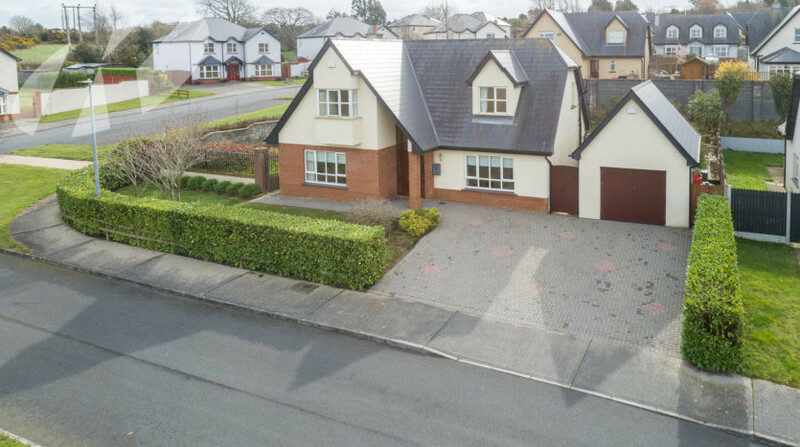 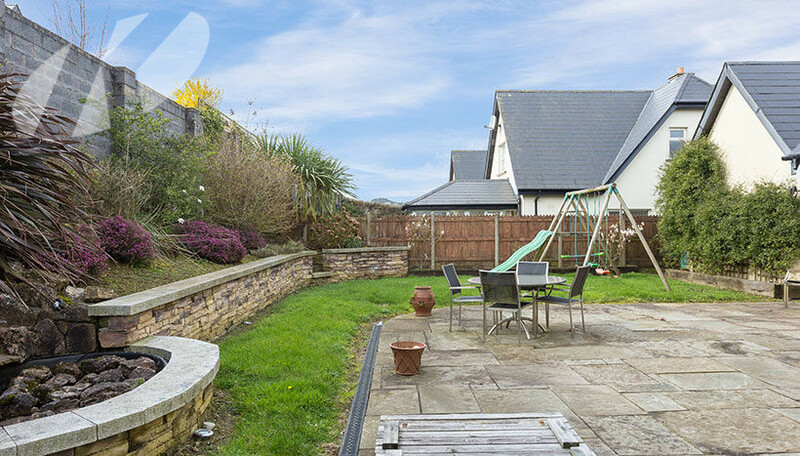 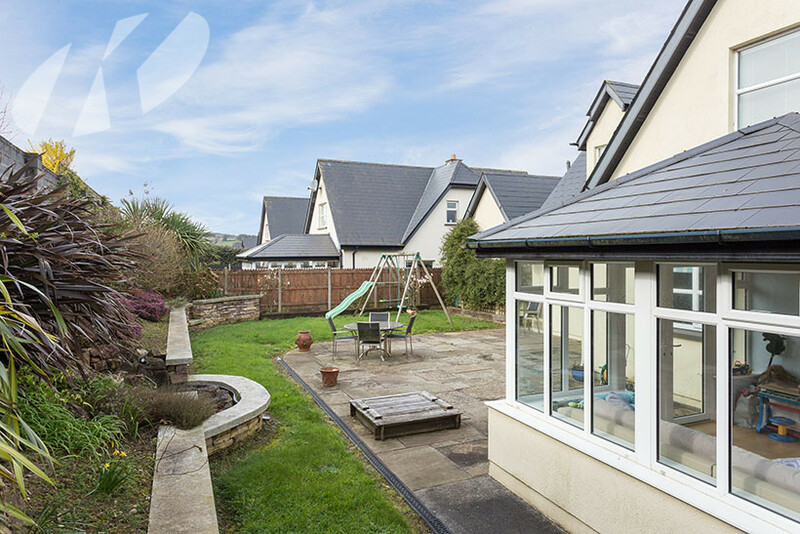 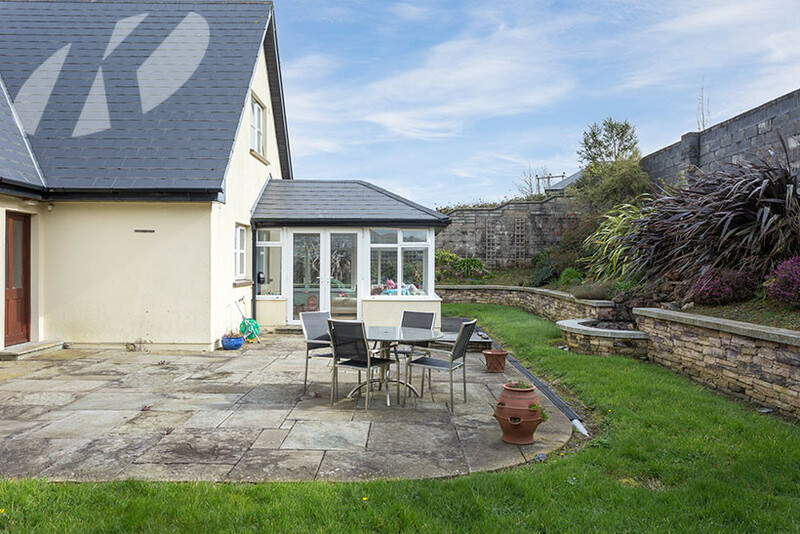 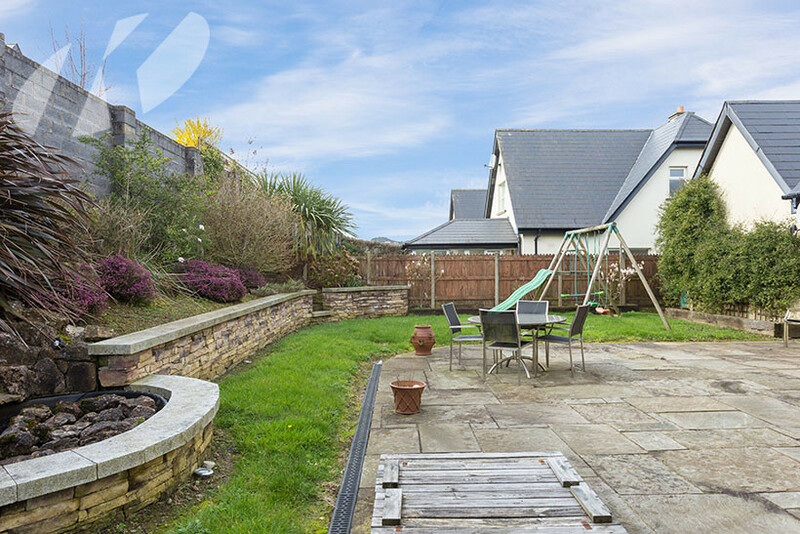 Outside: Spacious front driveway, garden to front, detached garage, spacious garden to rear-fully landscaped & not overlooked, south facing aspect, patio area. 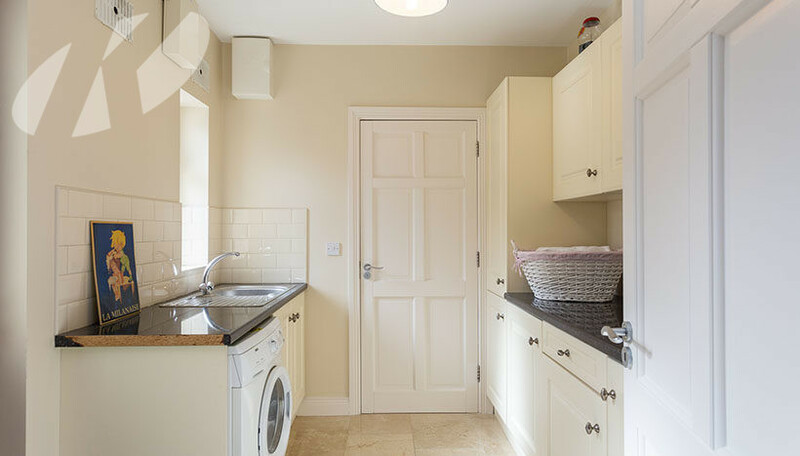 Services: OFCH, mains water, mains sewage. 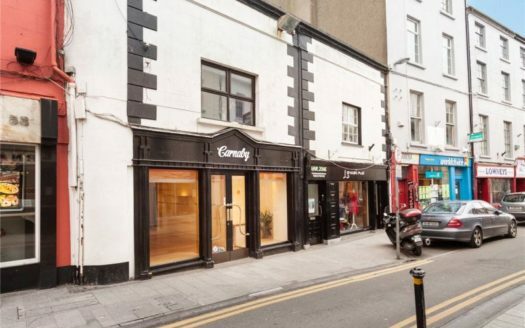 55 South Main Street, Wexford. 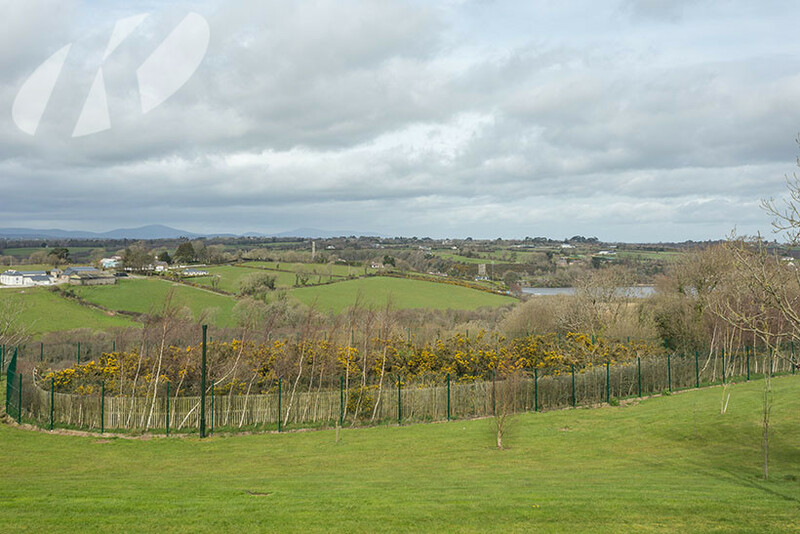 Mount Cashel, Inch, Blackwater, Co.Wexford.